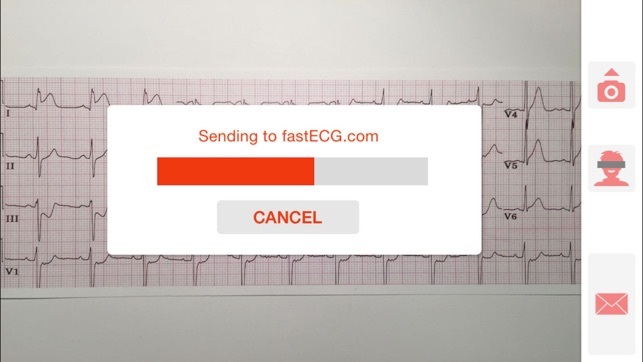 Send a paper ECG to anyone in a simple, fast and secure way. 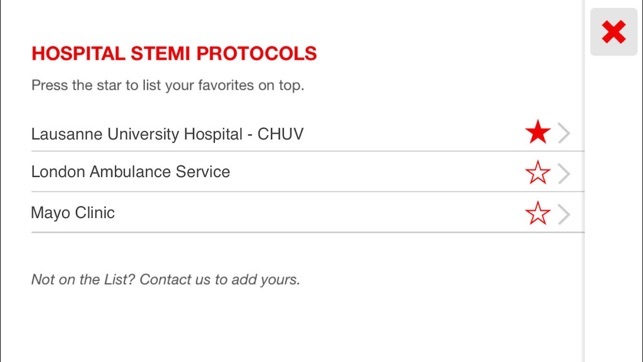 Out of hospital heart infarct? 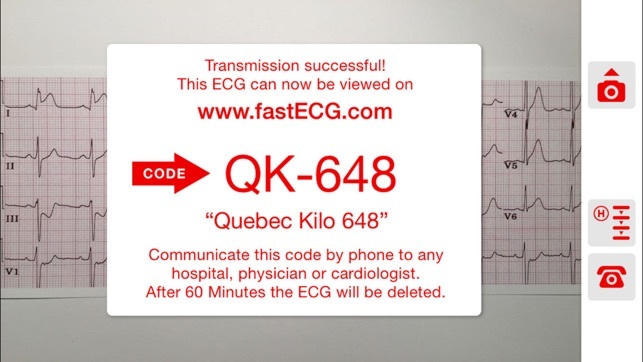 Send the ECG to the hospital so they can confirm the diagnostic and prepare for treatment. 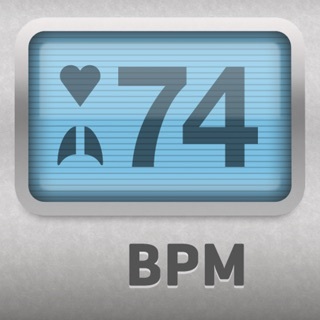 Have a doubt about that rhythm? Send it to a cardiologist to have a second opinion. 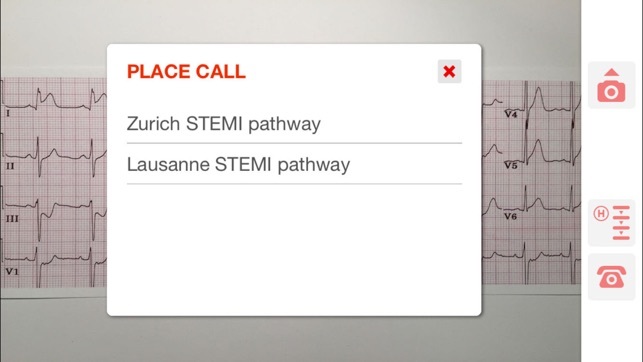 This app has been approved by cardiologists: the picture quality and resolution allows for normal interpretation of the ECG. 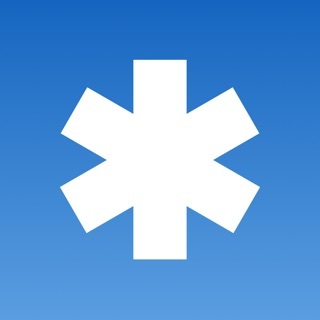 FastECG Is a great APP. 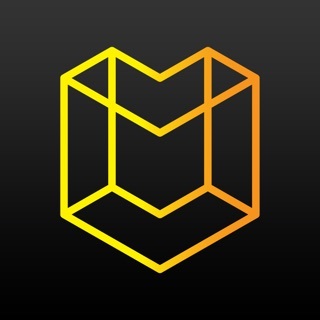 It's a great app for the price. 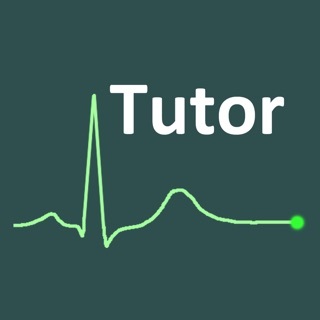 Not an app to learn ECG interpretation. That's what paramedic school is for.